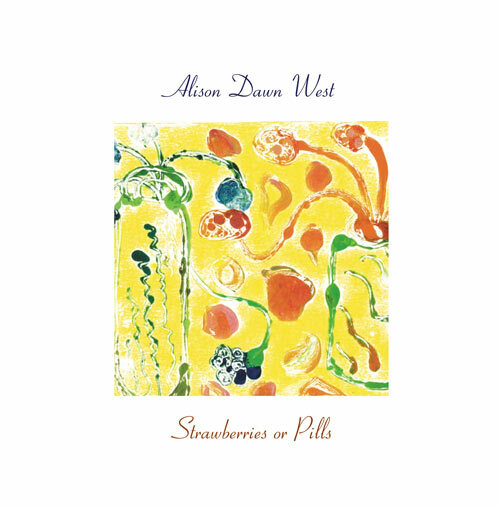 I’m Alison Dawn West, I was born in Stoke Newington in April 1966. Through fantastic and horrible days, poetry exists for me. Although labelled with Manic Depression, I question labels as I question life. I feel like an artist, not a mad woman – although I’m happy to be both.